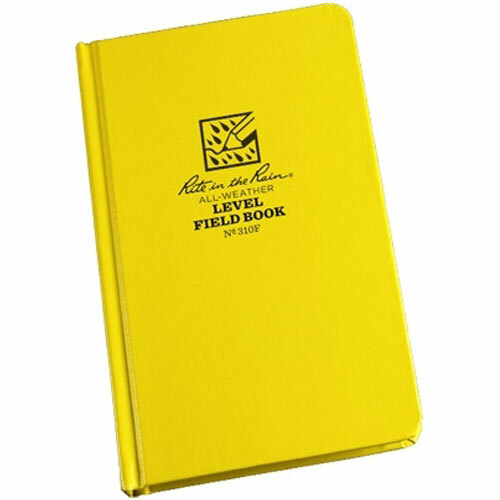 Rite-in-the-Rain All-Weather Field Books ensure that your valuable data won't be lost. These all-weather books have 160 pages (80 sheets), including a title and contents page. 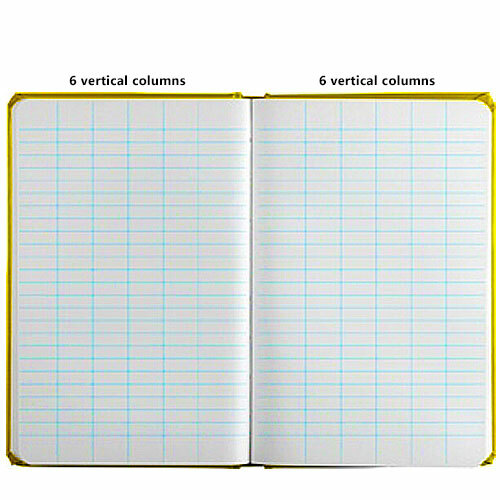 This book features level pattern pages. 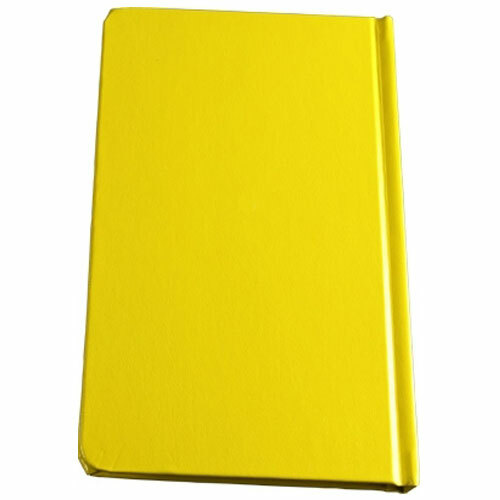 This 4-3/4 x 7-1/2-inch yellow field book also features a sewn binding. Minimum Order Size is 2 or more (due to shipping costs).